I had been looking for a phone case that isn’t seen everyday. This seemed to be the one. 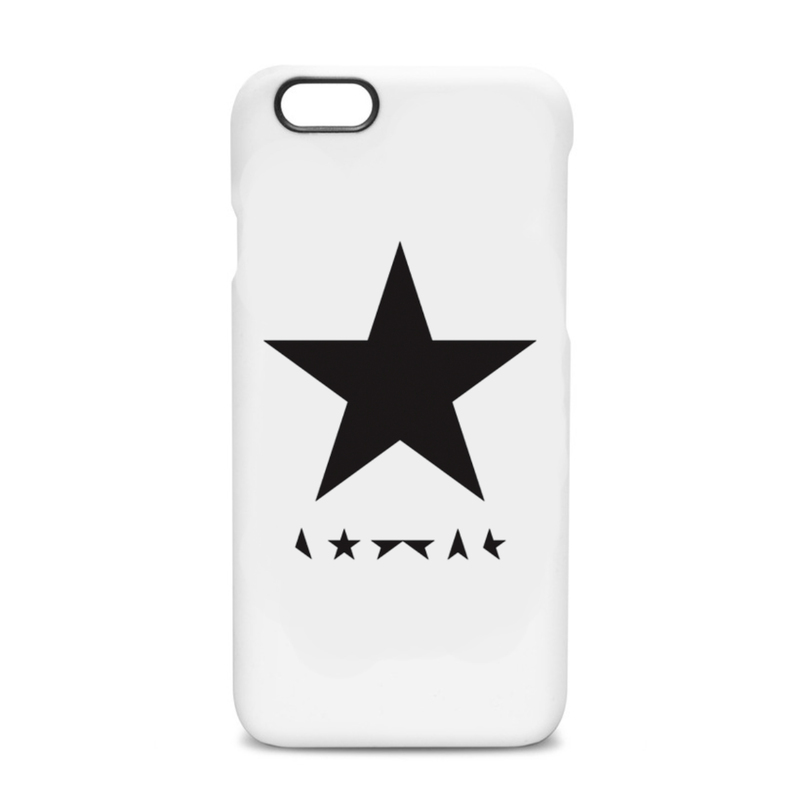 I will certainly purchase other Bowie phone cases in the near future. I like the sturdy material is made of. The price is great. Thanks .